Flexible tubes, soft elastomer tips, and disposable. 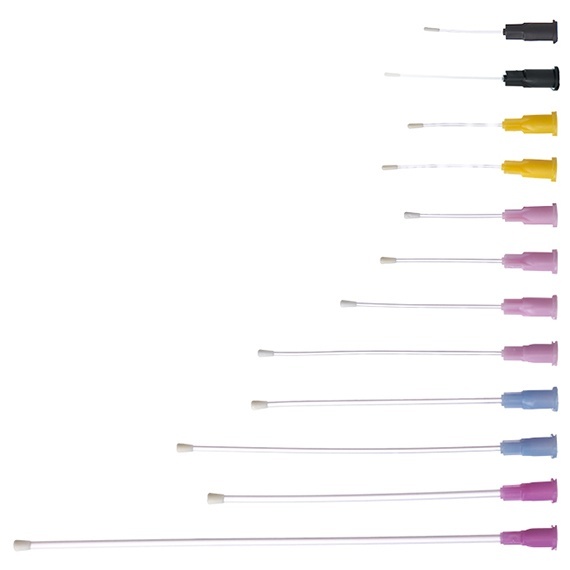 These animal-friendly feeding needles for mice and rats come in a variety of sizes and lengths. 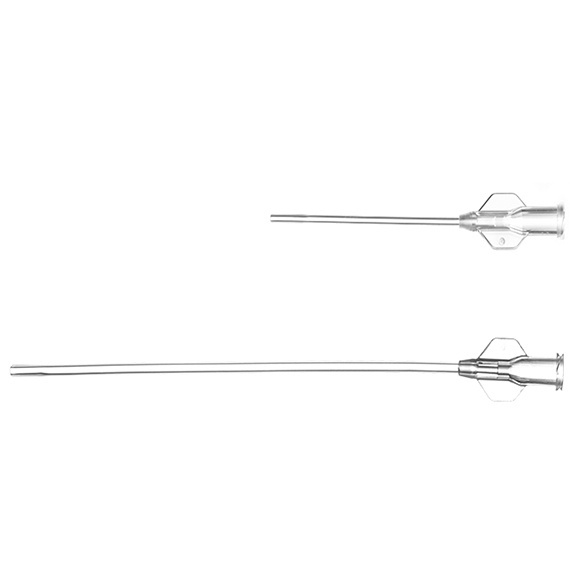 Translucent and flexible, these disposable feeding tubes have a larger inner diameter for delivering viscous compounds. 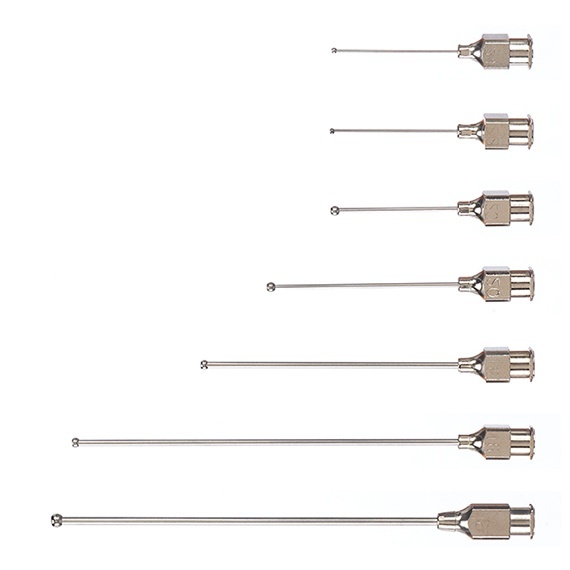 Reusable, sterile metal feeding tubes in a range of sizes for mice and rats. Flexible tubes for administering size 9 gelatin capsules to rats. A recommended animal welfare refinement, our plastic gavage tubes are flexible to reduce trauma, translucent to visualize delivery, and disposable to eliminate both the cost of cleaning and the chance of compound crossover. 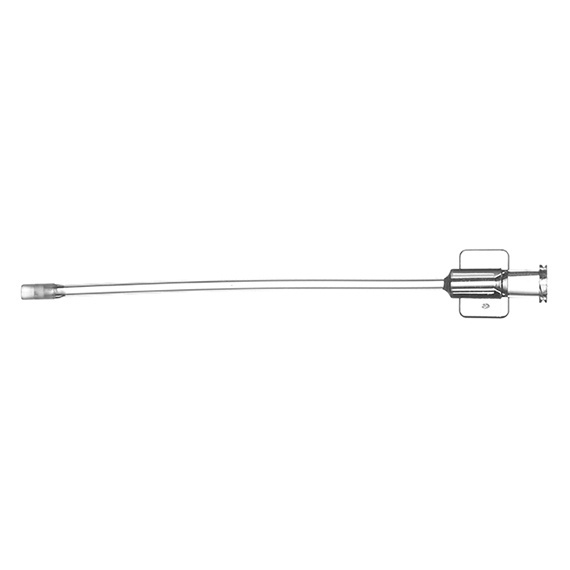 If reusable tubes are required, our bendable, sterile, stainless steel feeding tubes are designed for both mice and rats.